Whether you are looking for commercial property to purchase or lease for your business or you want to invest in commercial real estate, who your broker is matters. 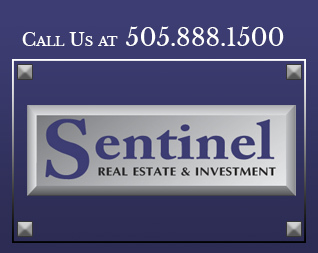 Learn more about what you should look for in a commercial real estate agent, and find it in Sentinel Real Estate & Investment. As with many professions, “jack-of-all-trades” practitioners often do not possess the knowledge and skills you need to be a fully informed buyer. Real estate agents who primarily deal with residential properties but dabble in commercial real estate cannot offer the same quality of analysis and customer education as an experienced commercial real estate agent. 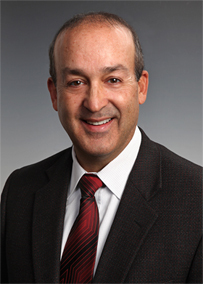 Michael Contreras, CCIM of Sentinel Real Estate & Investment has more than 37 years of experience exclusively in commercial real estate and is a Certified Commercial Investment Member (CCIM). He has been trained to perform financial and market analysis of commercial property investment prospects. He helps clients understand what makes a good location and favorable lease terms, and he works hard to secure those for your business. We can help you understand what options are available for your commercial property prospects and which offer the best rates and terms. 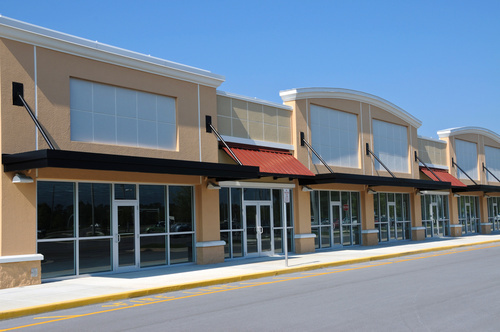 When you are looking for commercial real estate for your business or your investment portfolio, look for a commercial real estate broker who will work hard for you. Sentinel Real Estate & Investment has the experience, expertise and local market knowledge to deliver sound investment opportunities. Contact us to view our commercial properties or list yours. 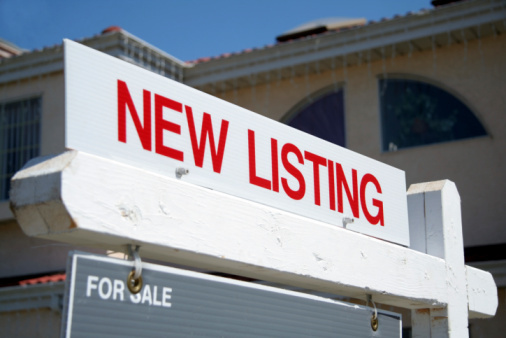 Call us at 505.888.1500 to work with a broker with more than 37 years of exclusive commercial real estate experience.